Problem: I find myself short on time but wanting to write and produce more NotSoAncient content. More problem: Trouble is, this coming year is the busiest yet for my boyz … I’m not complaining but it seems most days my life revolves around my kids’ schedule more than it does my work. Piano lessons, volleyball club, hockey and youth group are just some of their weekly events that keep me busy as their chauffeur. Solution: Figure out a way to work (or at least write) anywhere. The first part of the solution is to find a way to touchtype wherever my parental duties find me: from waiting in my cold car at the local ODR to cheering from sweat-filled bleachers – I mean anywhere. Tested: Logitech K480 and Logitech Keys-to-Go Bluetooth keyboards. 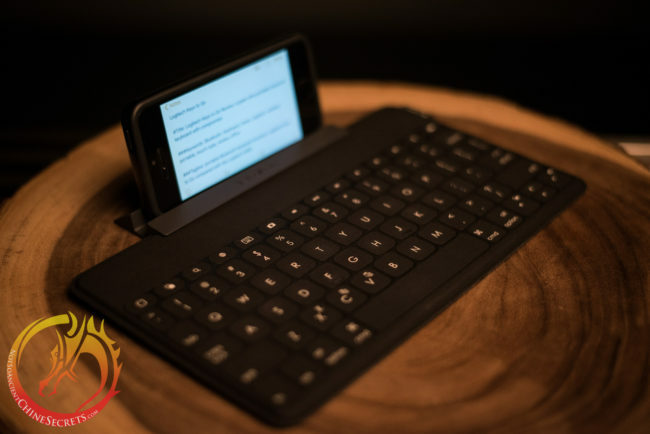 An ultra-portable touch-type capable keyboard would allow me to write with nothing more than my smartphone while fulfilling my parental duties of running the kids around town. 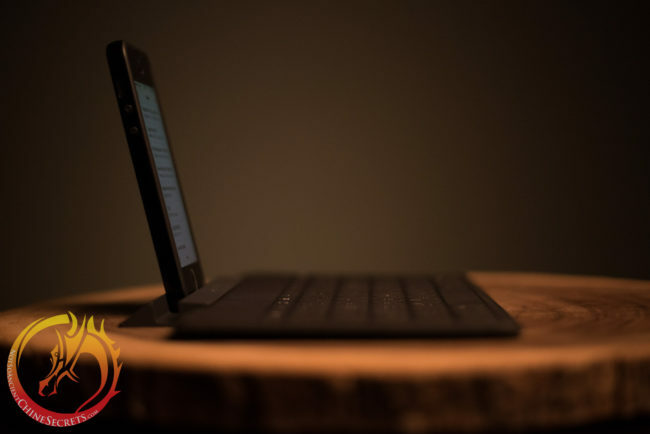 Ultra-thin and ultra-light: The Keys-To-Go weighs in at less than half a pound and is thinner than a stack of 4 quarters. You’ll barely notice the Keys-to-Go stowed in your bag. The K480, in comparison, weighs in at almost 2 lbs and is considerably bulkier. I get that the K480 needs the weight to balanced a tablet in its excellent integrated stand. So what it lacks in portability it gains in a great, integrated stand. Quiet (near silent) typing: The K480, in contrast, is really noisy (watch the video above to hear for yourself) – even compared with my favourite mechanical desktop keyboards the K480 is loud enough to make me conscientious about typing .. even in my own house! The K480’s clacky keys are a deal killer for quiet coffee shops and students – definitely not library or classroom friendly. Spill-proof keys: The funky felt-like key covering the Keys-to-Go surface makes it spill proof – perfect for working in your favourite coffee shop. Just be careful and steer all drinks clear of the charging port at top right corner. Micro USB rechargeable: To be fair, Logitech claims the K480’s will run for months on two AAA’s. But since I always travel with a portable USB battery in my bag, I never have to worry about running out of batteries. Cramped key layout: The Keys-To-Go has full-sized keys, but they’re packed really tight. Took some time to get used to, but I found myself comfortably touch-typing after a couple of paragraphs. The K480, in contrast, has full-sized and well-spaced keys. NotSoAsian note: Even though I’m a small-ish Asian dude I prefer a split keyboard at my desktop for best ergonomics. I can imagine those with a wider build will find it uncomfortable to type on the Keys-to-Go’s tightly spaced keyboard for any length of time. Shallow Key action: (even by new MacBook standards) but in its defence, the Keys-To-Go’s keys give good feedback for touch-typing and, thankfully, the keys do not require excessive force. The K480 has a much deeper travel, but the keys feel decidedly toy-ish and plasticy – not in a good way. 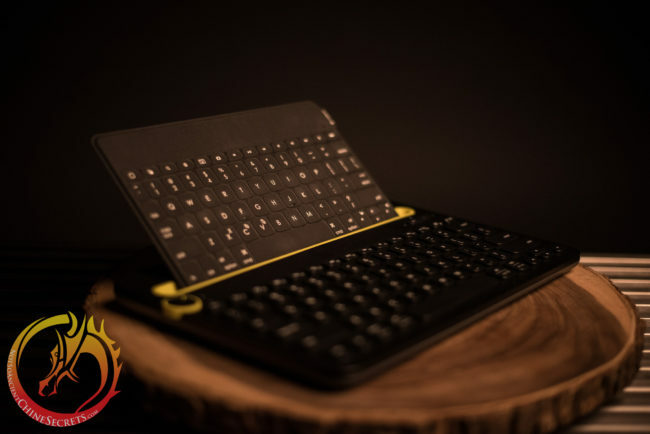 The Keys-to-Go included stand is useless, poorly thought out piece of plastic – it holds your smartphone too upright, making it difficult to see your screen when typing on your lap or tabletop. 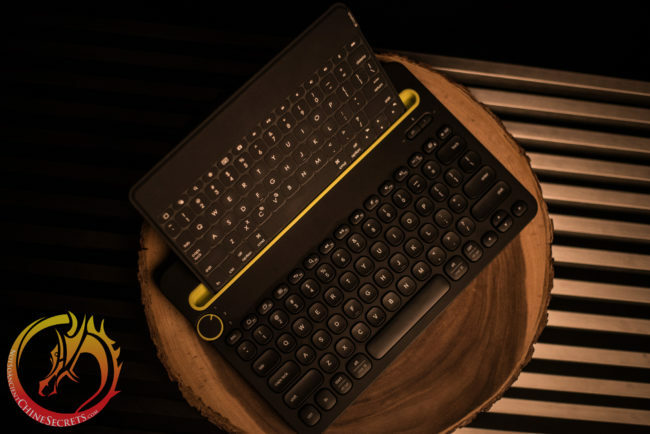 The K480, in comparison, has a great integrated stand which makes lap or table typing a pleasure. You can even fit a smartphone and a tablet in there at the same time. 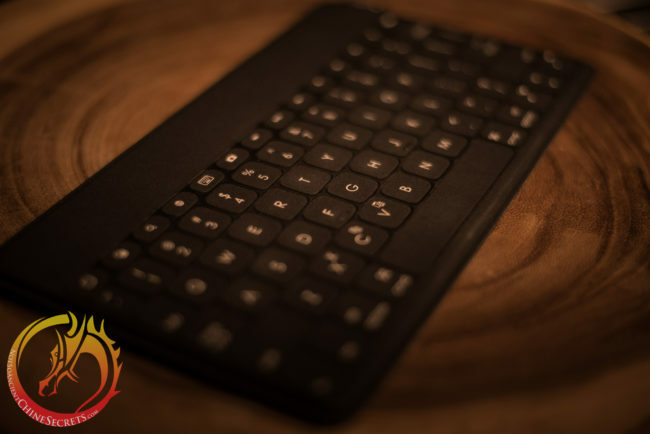 It may seem petty to some, but the K480’s superior stand kept it a contender much longer than it should have been simply for the sheer ease and pleasure it gave in having a quick, painless and solid way to setup and get to work. Both keyboards, however, will not accommodate thicker cases. the Keys-to-Go only pairs via Bluetooth with one device (versus the K480’s three). strange felt-like texture can be off-putting, but yeah: you get used to it. When I’m at my desk and need to type on my phone, I use the MacOS app Type2phone. 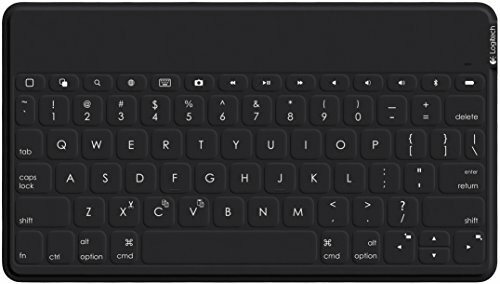 This lets me use my favourite desktop split keyboard to type in chats or messages I can’t access via my desktop, and allows me to copy and paste from my desktop to my phone too. 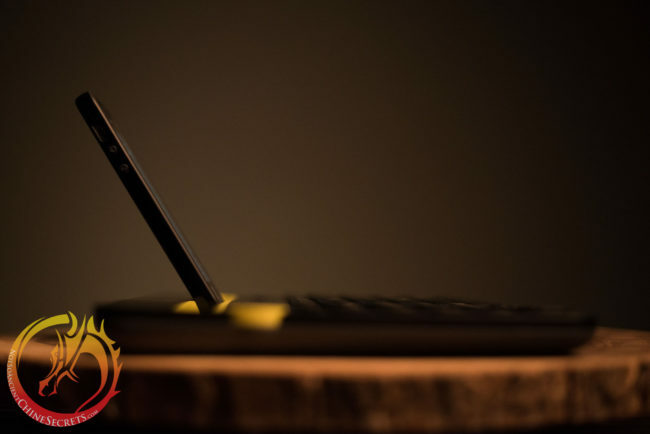 It only types on your phone when the Type2phone window is actively on top, so you can quickly switch from typing on your desktop to your phone without missing a beat. I mentioned my dislike of the Keys-To-Go’s included stand (what were they thinking?!?!) but have since come to terms … and don’t even bother bringing it around with me. Instead I’ve hacked a more flexible solution and will share it in an upcoming video about PopSockets – my favourite smartphone gadget – and how to hack it into the ultimate Keys-To-Go clip-on stand. Make sure to order the right Keys-To-Go version as it comes in both iOS and windows/Android flavours. The Logitech Keys-to-Go is not perfect and will never replace my desktop keyboard. 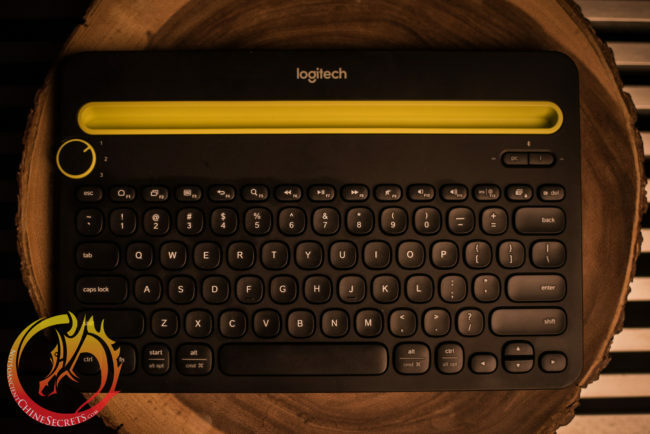 But if you understand it was never meant to be the “one-keyboard to rule them all” like others in Logitech’s wireless keyboard lineup, you can forgive its shortcomings and get work done in the most cramped of spaces. 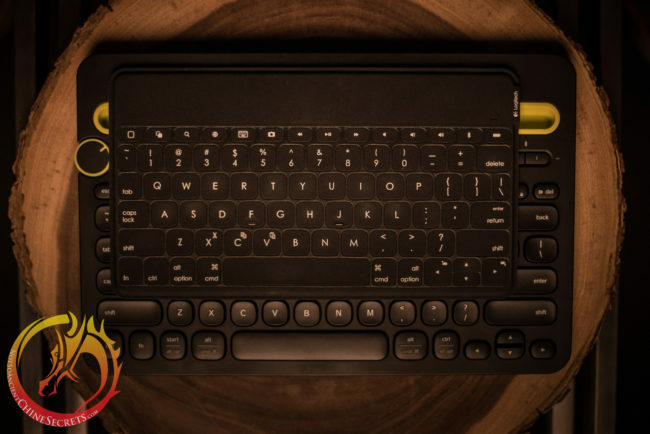 Its slim design, ultra-portability and silence makes it the perfect travel keyboard to leave in your bag or grab on the go. For those, like me, who want to be able to work anywhere, the Logitech Keys-to-Go is a great solution.